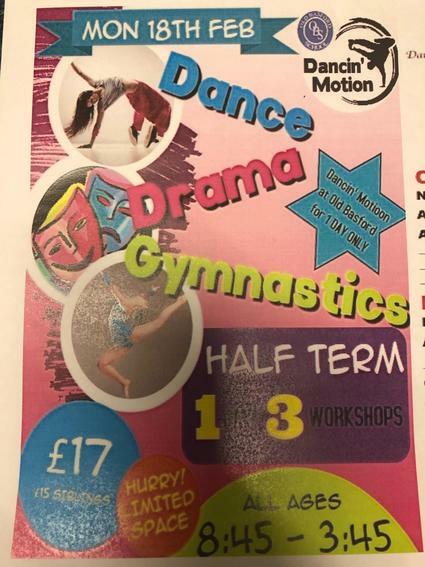 NEW HALF TERM HOLIDAY CLUB HOSTED BY DANCING MOTION & NOTTINGHAM HOODS AT OBS! Listening to our parents and knowing how difficult childcare can be over the school holidays; OBS is proud to hire out our school hall/grounds to both Dancing Motion and Nottingham Hoods! These clubs are exclusive to all OBS pupils this February half term. 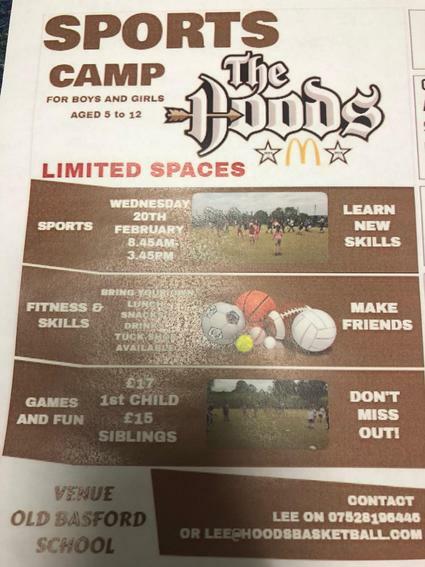 Please see the details below.